The Sporting Club Network (SCN) presented by Price Chopper, is an affiliation program between athletic organizations and Sporting Club, the parent company of Sporting Kansas City (SKC) & Swope Park Rangers (SPR).Through this new and innovative partnership program with sports clubs, people now have exclusive access to Sporting Club opportunities and events as SCN members. In addition, the SCN has partnered with several companies in an effort to provide its members extra benefits of being a partner of the Sporting Club Network. Scroll down to learn more. The Sporting Club Network, presented by Price Chopper has entered into a multi-year agreement with Soccer Master, it was announced on March 2016. Under the agreement, the Midwest-based soccer equipment retailer will become the Official Uniform and Equipment Supplier for the Sporting Club Network. For more information about this partnership click here. SportsEngine, based in Minneapolis, Minnesota, is a multiplatform based software that manages and organizes websites, registration, rosters, schedules, statistics, scores, communication, photos, and videos all in real time. By partnering with Sporting Club, SportsEngine aims to create and enhance further benefits for member organizations of the Sporting Club Network presented by Price Chopper, and especially its Academy Affiliates. To learn more about this partnership click here. Adidas strives to be a global leader in the sporting goods industry with brands built on a passion for sports and a sporting lifestyle. With a similar mission on the soccer side, the Sporting Club Network and adidas are collaborating to continuously strengthen Academy Affiliate and SCN members brands. 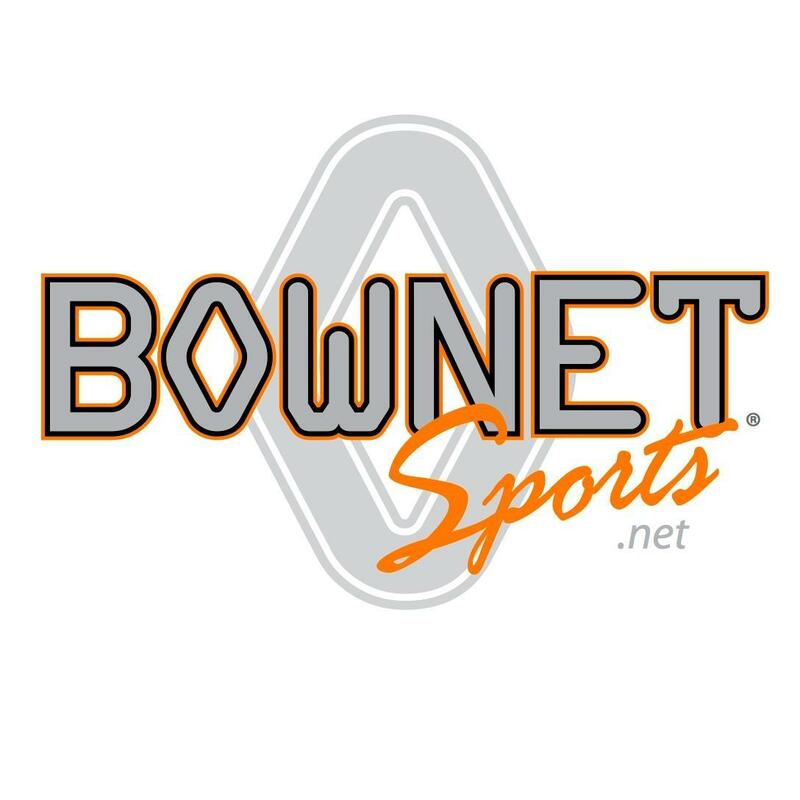 Bownet Sports Group specializes in providing portable training systems for many sports including but not limited to soccer, baseball, softball & football. Centered around their E.A.S. technology (Energy Absorption System), Bownet products diffuse ball energy throughout their products which extends the lifespan, provides more stability, balance and flexibility upon impact. By partnering with the Sporting Club Network, SCN members will be able to test and interact with Bownet products at several youth soccer events throughout the year in addition to being able to purchase Bownet products the lowest rates available. Click here to view the partnership announcement. GSI was created in 2001 when Global Connections recognized the opportunity to combine travel with sports events. What began with only two soccer camps and one tournament now provides sports management and travel services to thousands of sports enthusiasts across the country. The cornerstone of GSI is soccer - hosting worldwide tours, residential and day camps, and local and regional tournaments. No content to stop at soccer, GSI now provides event management in a myriad of other sports such as golf, field hockey, rugby, and volleyball. GSI prides itself in "Creating Everlasting Memories." To learn more about the Sporting Club Network and to inquire about becoming a partner, email Eric Scribner at escribner@sportingkc.com.